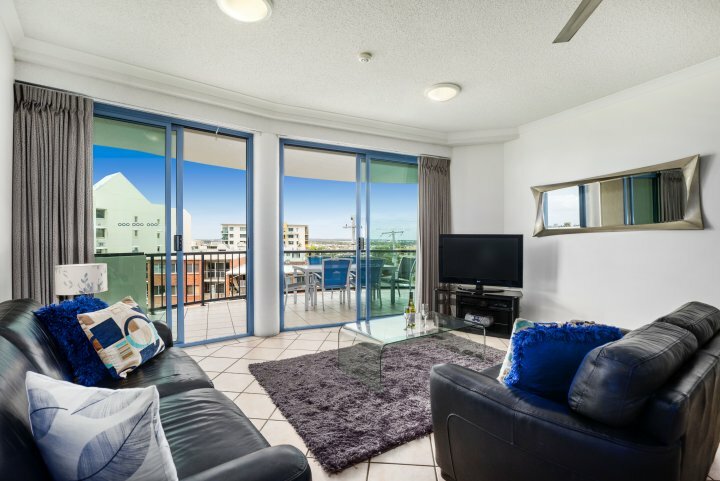 Located at the Top of the Hill where Alexandra Headland meets Mooloolaba. 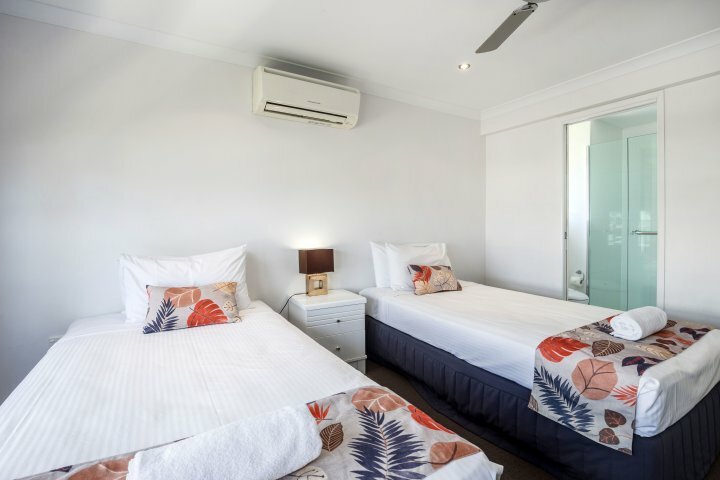 Here we have a room type to suit everyone Singles, Couples, Small & Large Families as well as Groups including Wedding and Sporting. 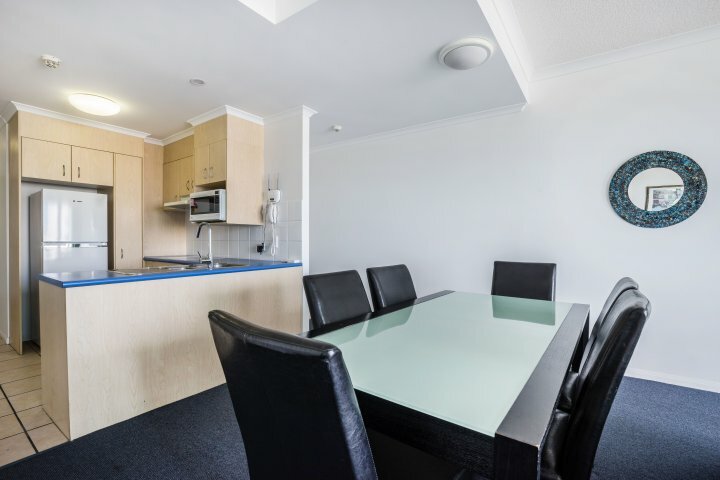 We offer an outlook from most apartments that will make you come back time and time again with a price tag that everyone can afford. 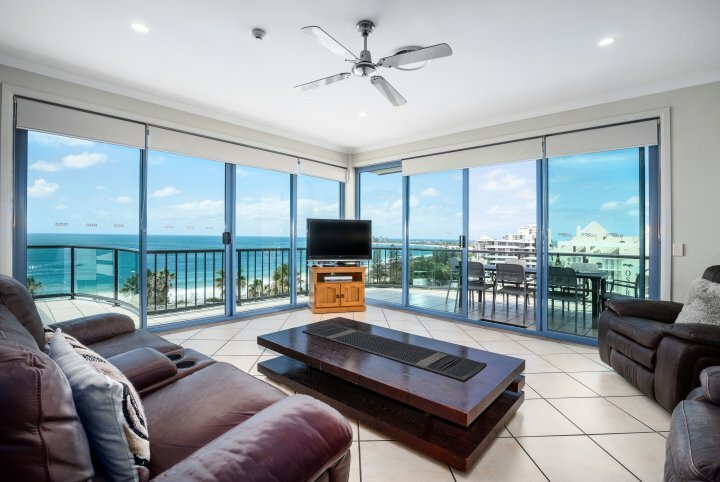 Direct Ocean Views from all 3 Bedroom Apartments, Ocean Views from 2 Bedroom Apartments Balconies (limited on Pool Access Rooms) see room descriptions for specific information on each room type. 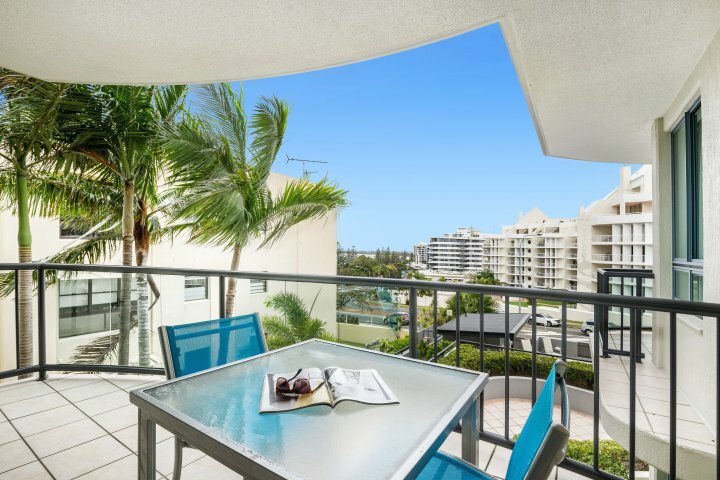 Superbly located only five minutes' walk to the Mooloolaba alfresco cafes, restaurants and shops. 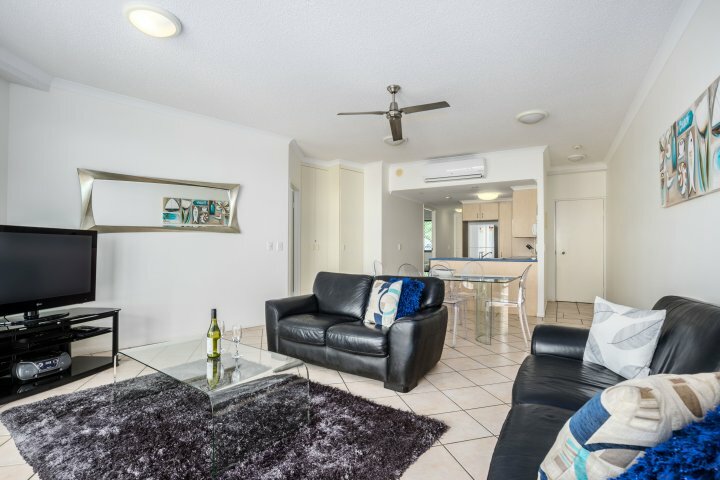 Set in Tropical Garden Surroundings so you feel like you are having a holiday and not staying in a concrete jungle, with lift to all levels (except Marina Heights) and undercover security parking, 2 car parks with most 3 bedroom apartments. 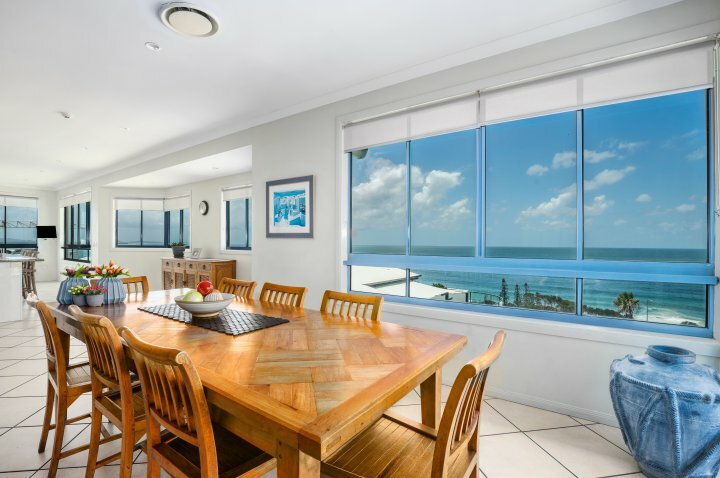 The Surfing Beach is across the road, with patrolled swimming beaches at Mooloolaba and Alexandra Headland only a five-minute walk away. 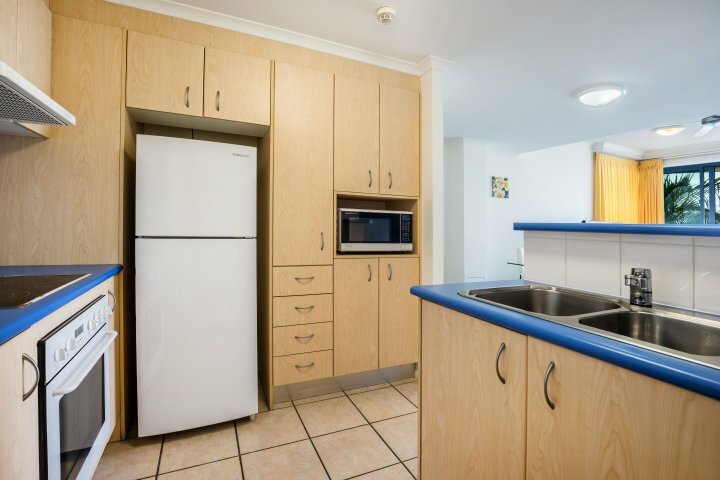 - Fully equipped kitchen including Fridge, Microwave, Stove, Oven and all kitchen utensils. 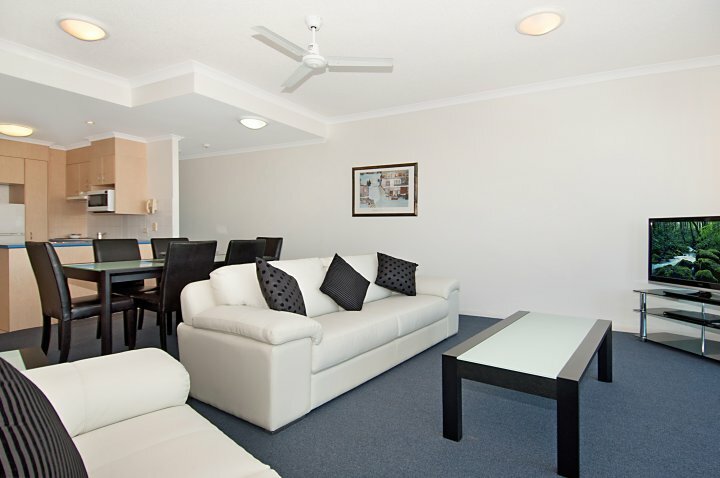 Secured underground car parking and all our 3 Bedroom accommodation options have 2 car parks. 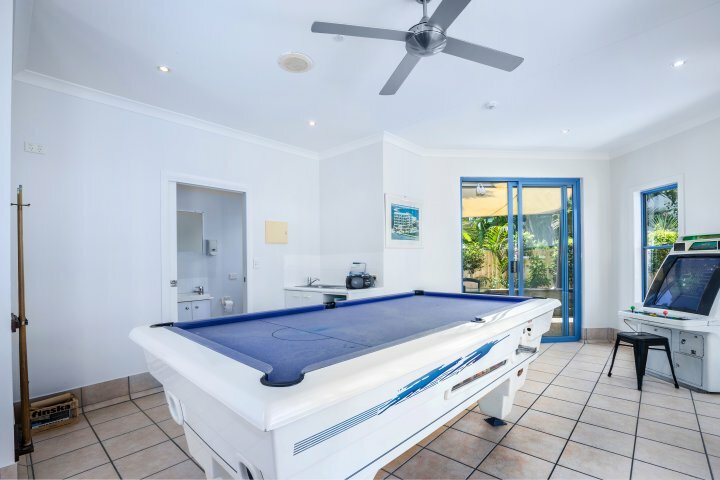 - Resorts Facilities include Heated Pool, Spa, Sauna, Exercise Room, BBQ's and games room with video games and pool table. While we try to accommodate all requests, at times this is just not possible but we will endeavour to do our best to fulfil any special requests. 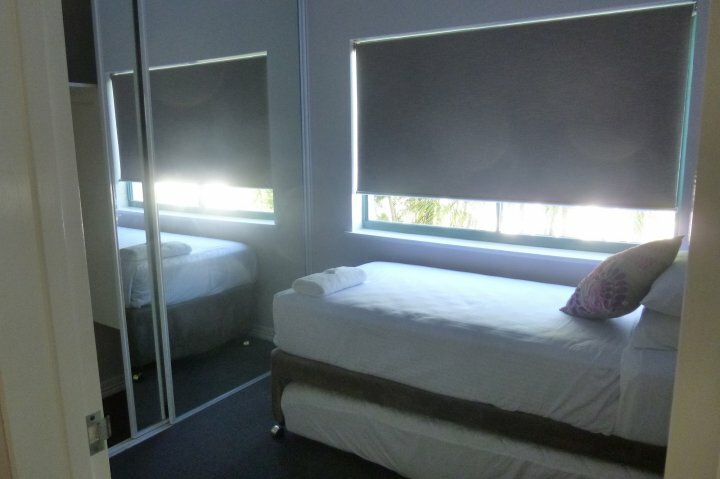 Under extraordinary circumstances it may be necessary to interchange your room with a similar room type. We operate and enforce a Strict "No Noise, No Party Policy", offending guests (and visitors) will be evicted from the premises with No Refund. 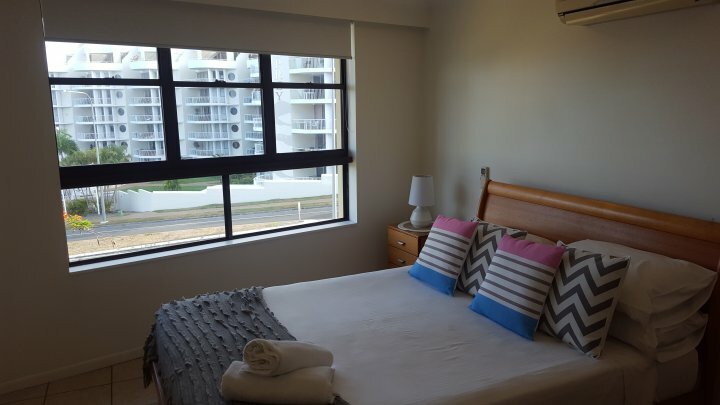 1 Bedroom Air Conditioned Self Contained apartment at Alexandra on the Pacific with Views from the balcony. Flat Screen TV with a 2nd TV in the master bedroom. 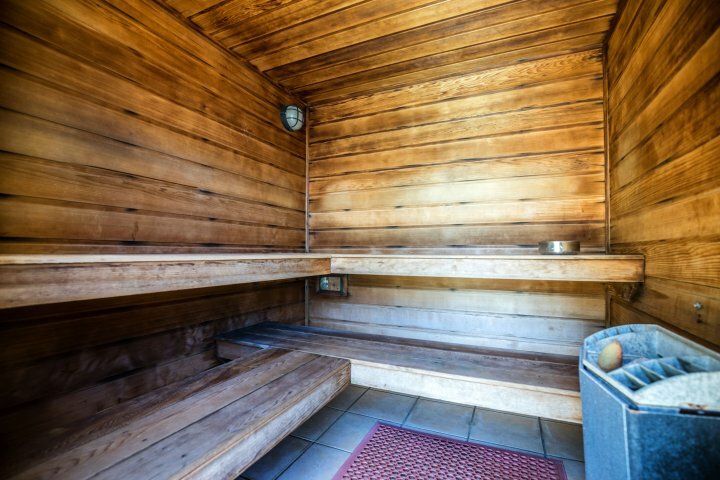 Ideal for couples -- some apartments with spa (on request). Gentle wander down the hill for a coffee or latte. 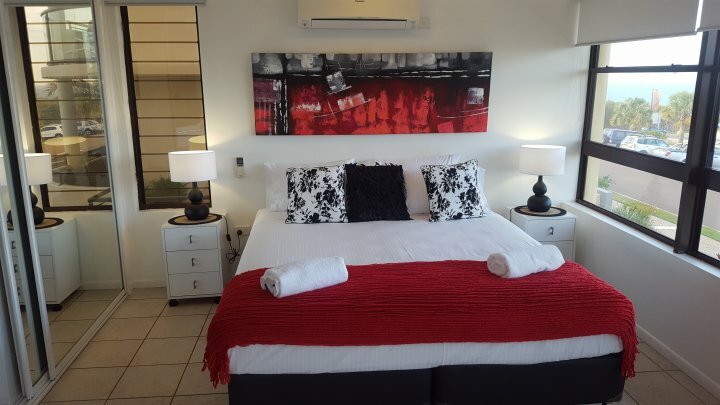 To Receive Discount 1) Tariff must be paid in full at time of Booking 2) Accommodation is Non-Refundable and Non-Transferable 1 Bedroom Air Conditioned Self Contained apartment at Alexandra on the Pacific with Views from the balcony. Flat Screen TV with a 2nd TV in the master bedroom. 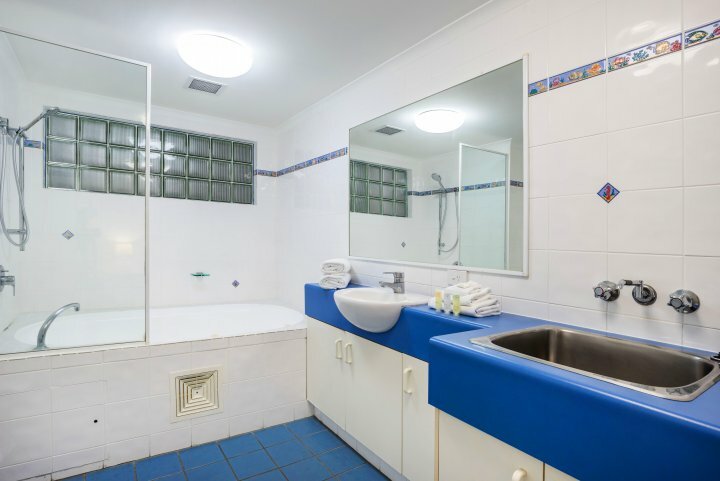 Ideal for couples -- some apartments with spa (on request). Gentle wander down the hill for a coffee or latte. 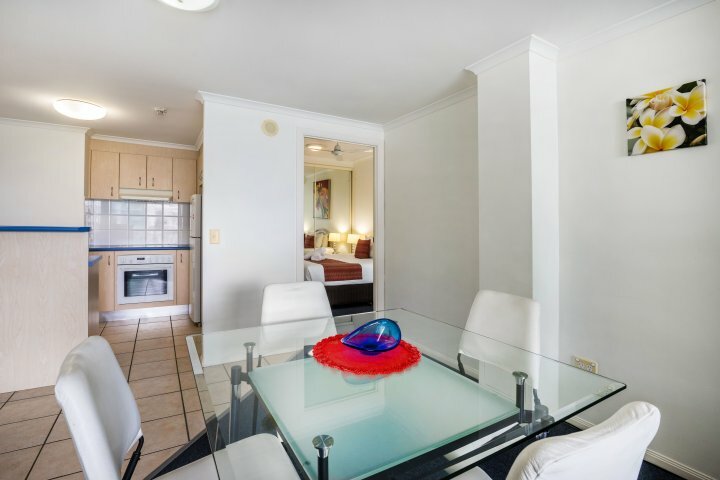 1 Bdm Apartment located in the building in front of Alexandra on the Pacific with Magnificent Uninterrupted Ocean Views. 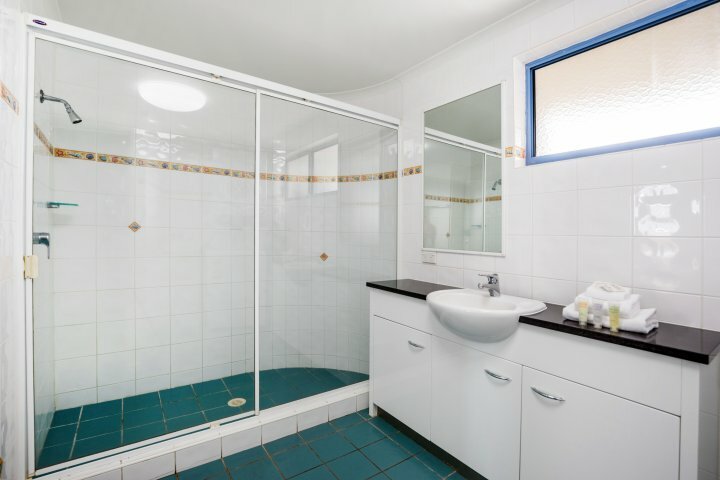 3 Levels, NO LIFT ACCESS, Air Conditioned Fully Self Contained with 1 Bathroom. Lock up garage. Pool. 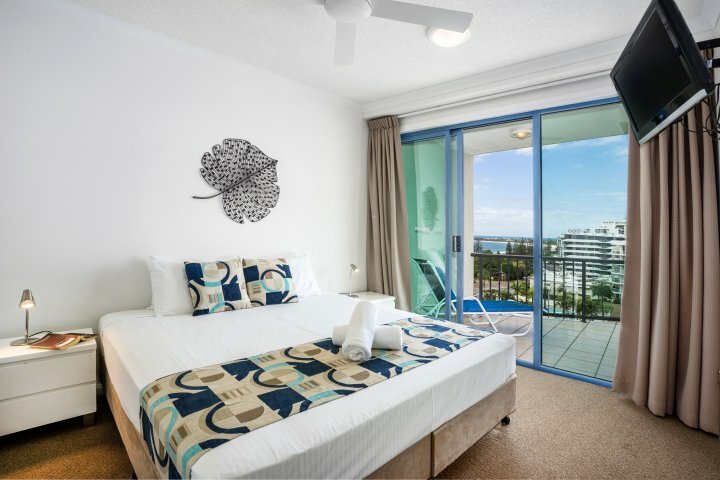 To Receive Discount 1) Tariff must be paid in full at time of Booking 2) Accommodation is Non-Refundable and Non-Transferable 1 Bdm Apartment located in the building in front of Alexandra on the Pacific with Magnificent Uninterrupted Ocean Views. 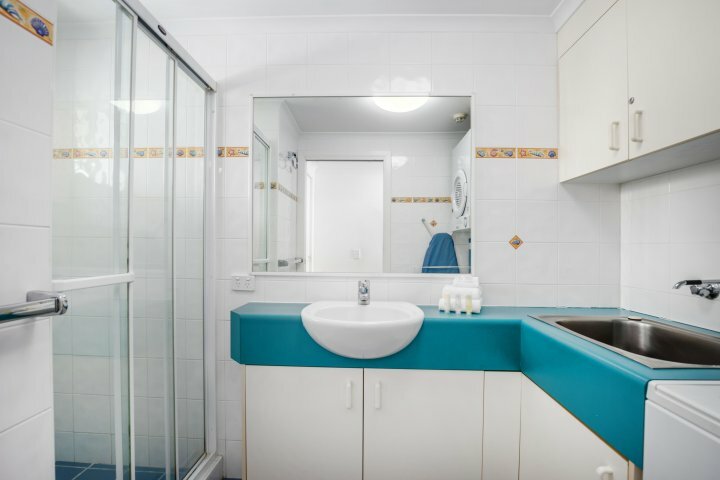 3 Levels, NO LIFT ACCESS, Air Conditioned Fully Self Contained with 1 Bathroom. Lock up garage. Pool. 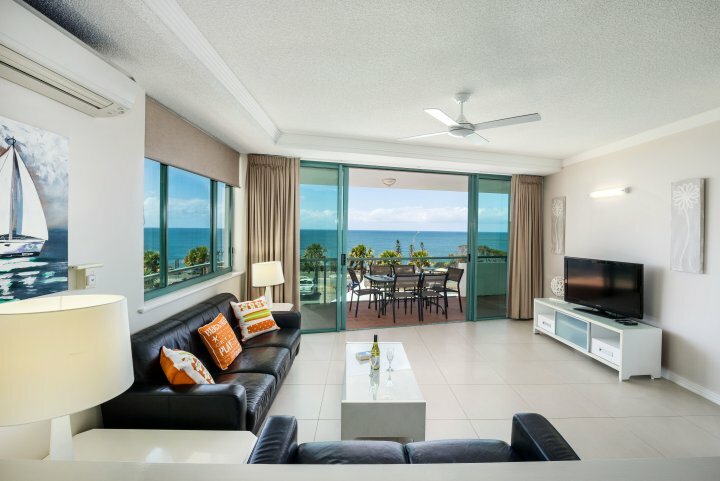 1 Bedroom Air Conditioned Apartment at Mariner on the Pacific with Glorious Direct Ocean Views from not only your private Balcony but also the lounge room and main bedroom. Secure Garage and Full Lift Access. Bedding is 1 x Queen Bed OR 2 Singles Beds. 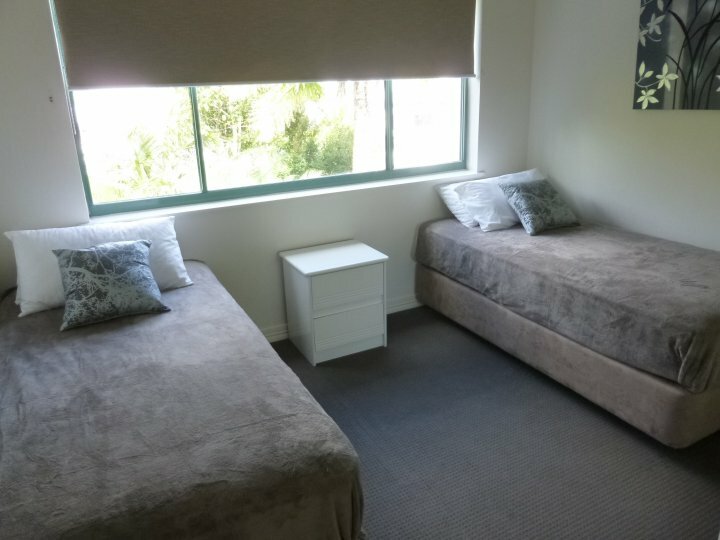 To Receive Discount 1) Tariff must be paid in full at time of Booking 2) Accommodation is Non-Refundable and Non-Transferable 1 Bedroom Air Conditioned Apartment at Mariner on the Pacific with Glorious Direct Ocean Views from not only your private Balcony but also the lounge room and main bedroom. Secure Garage and Full Lift Access. Bedding is 1 x Queen Bed OR 2 Singles Beds. 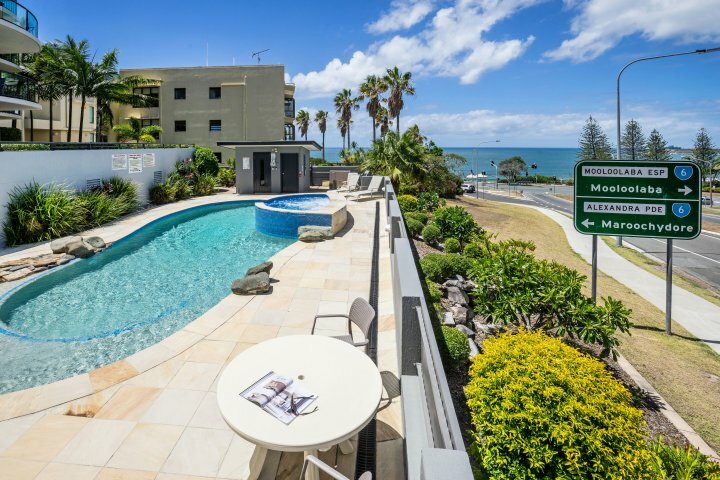 1 Bedroom Air Conditioned Apartment at Mariner on the Pacific with Rooftop Access and Glorious Direct Ocean Views from not only your private Balcony but also the lounge room and main bedroom. Secure Garage and Full Lift Access. 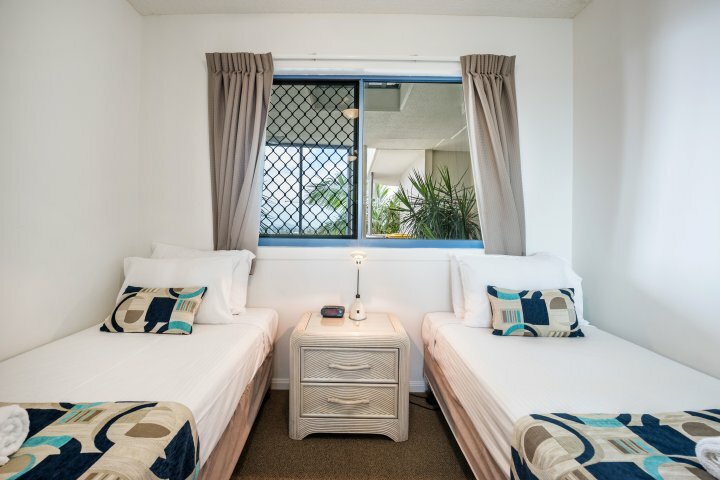 To Receive Discount 1) Tariff must be paid in full at time of Booking 2) Accommodation is Non-Refundable and Non-Transferable 1 Bedroom Air Conditioned Apartment at Mariner on the Pacific with Rooftop Access and Glorious Direct Ocean Views from not only your private Balcony but also the lounge room and main bedroom. Secure Garage and Full Lift Access. 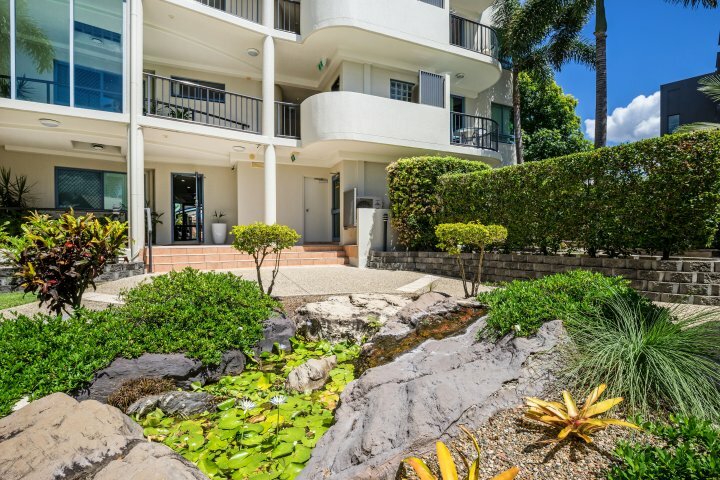 2 Bdrm Apartment located on 1st Level at Alexandra on the Pacific with Direct Pool Access & Views towards Mooloolaba from you balcony/courtyard. 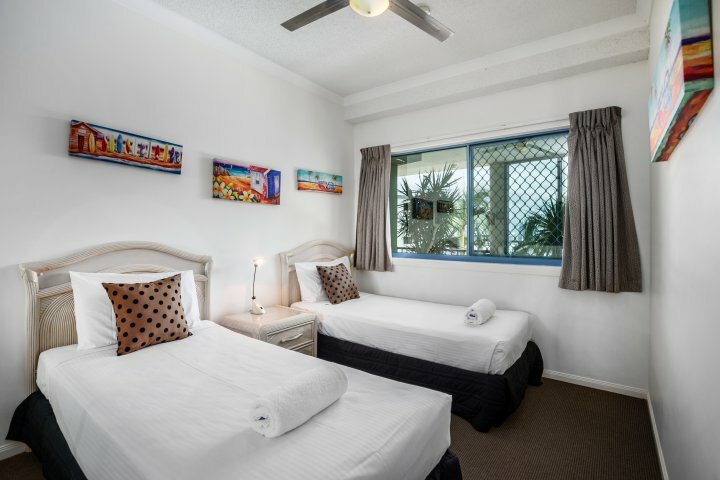 A/C and Fully Self Contained with 2 bathrooms and Cable TV. 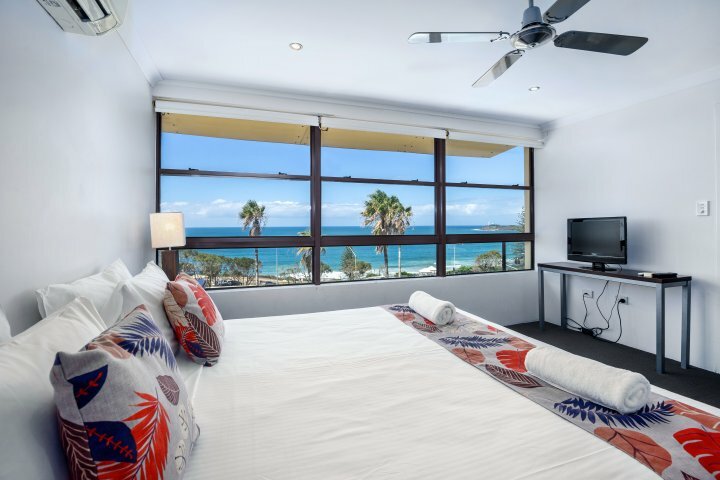 True Flat Screen TV with 2nd TV in master bedroom. 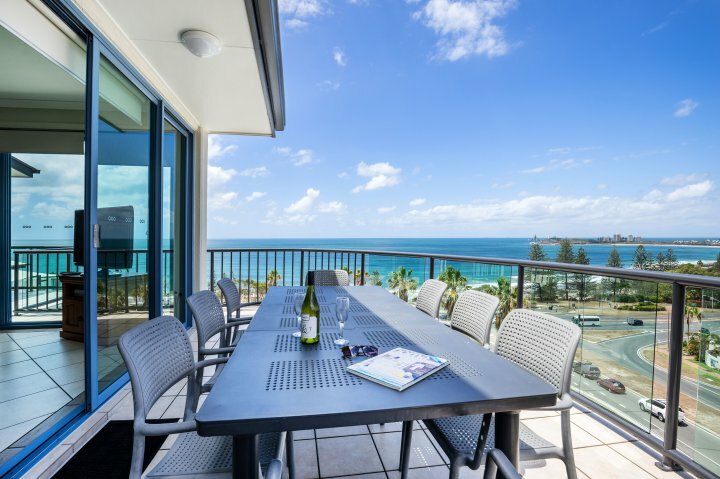 To Receive Discount 1) Tariff must be paid in full at time of Booking 2) Accommodation is Non-Refundable and Non-Transferable 2 Bdrm Apartment located on 1st Level at Alexandra on the Pacific with Direct Pool Access & Views towards Mooloolaba from you balcony/courtyard. 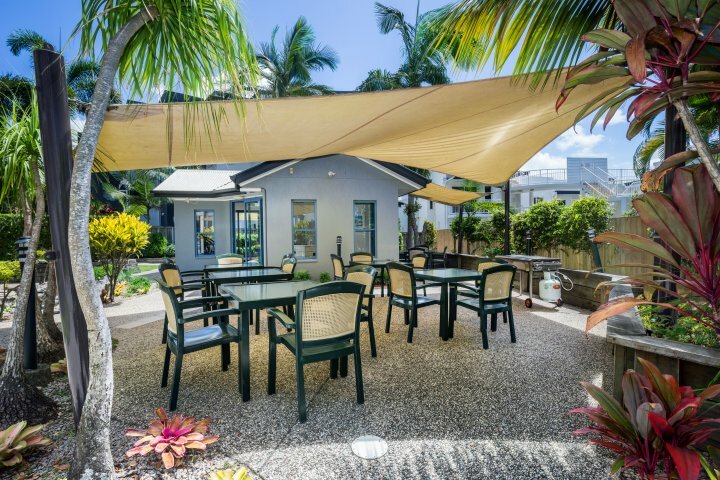 A/C and Fully Self Contained with 2 bathrooms and Cable TV. True Flat Screen TV with 2nd TV in master bedroom. 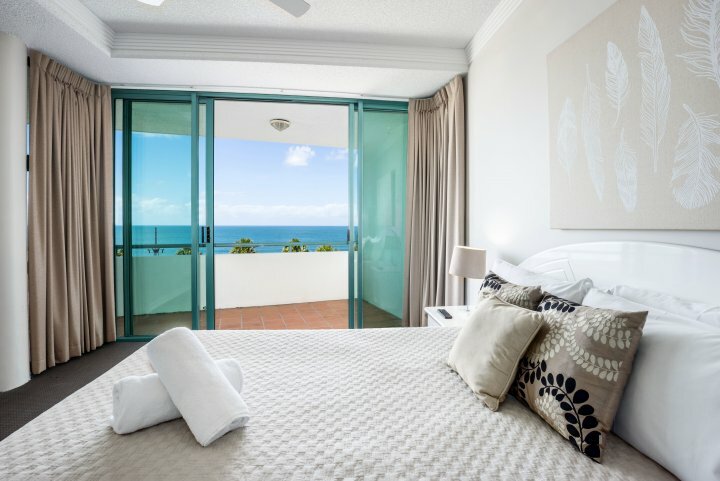 2 Bdm Apartment located in the building in front of Alexandra on the Pacific with Magnificent Uninterrupted Ocean Views. 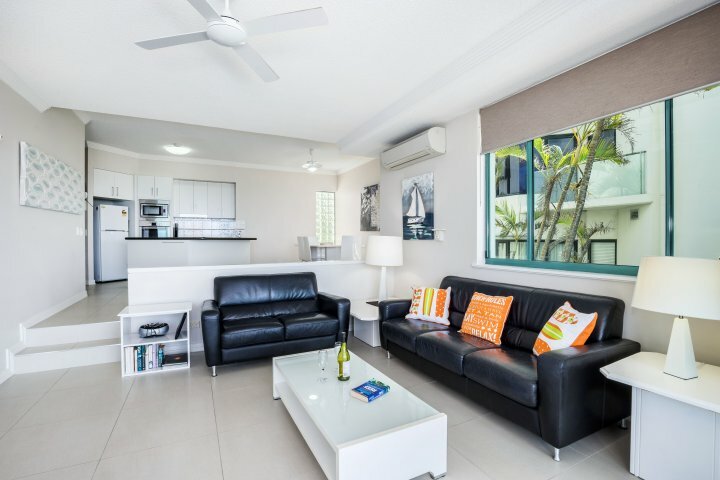 Located on the 2nd of 3 Levels, NO LIFT ACCESS, Air Conditioned Fully Self Contained with 2 Bathrooms. Lock up garage. Pool. 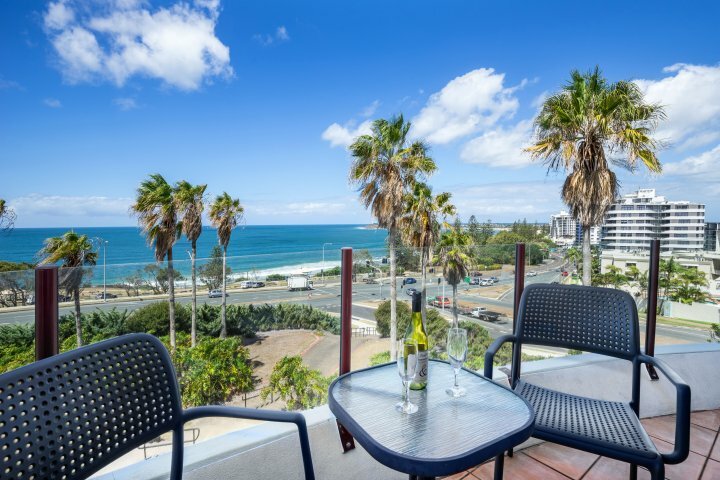 To Receive Discount 1) Tariff must be paid in full at time of Booking 2) Accommodation is Non-Refundable and Non-Transferable 2 Bdm Apartment located in the building in front of Alexandra on the Pacific with Magnificent Uninterrupted Ocean Views. 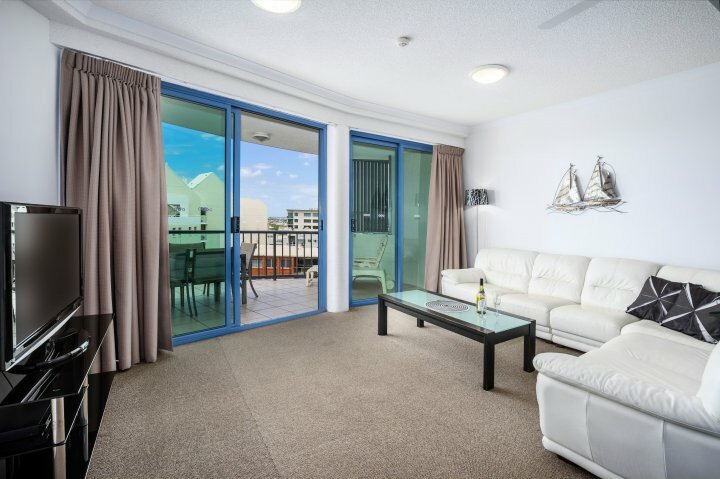 Located on the 2nd of 3 Levels, NO LIFT ACCESS, Air Conditioned Fully Self Contained with 2 Bathrooms. Lock up garage. Pool. 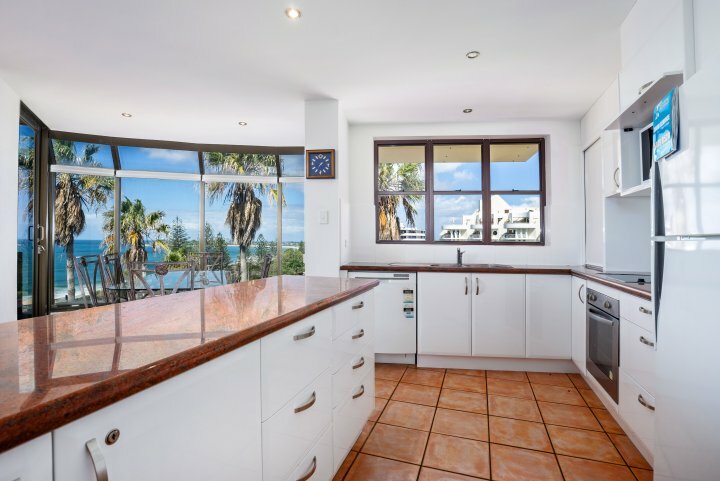 2 Bdm Apartment located in the building in front of Alexandra on the Pacific with Magnificent Uninterrupted Ocean Views. 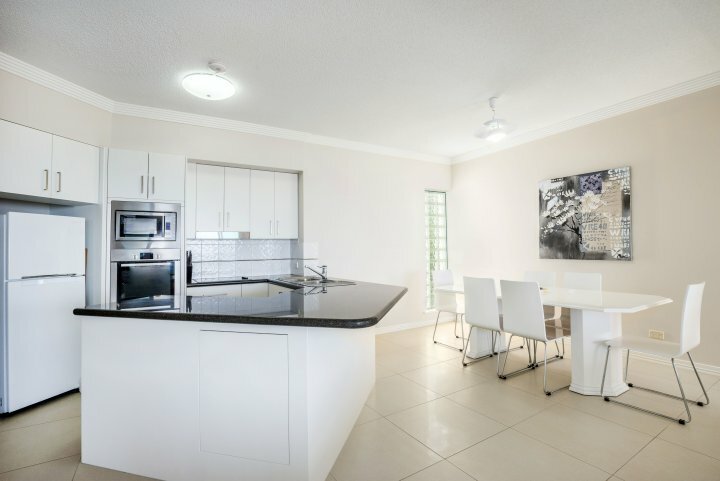 3 Levels, NO LIFT ACCESS, Air Conditioned Fully Self Contained with 2 Bathrooms. Lock up garage. Pool. 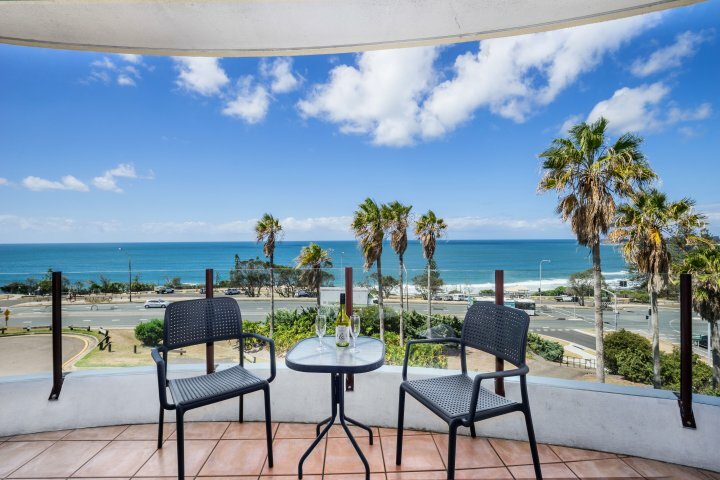 To Receive Discount 1) Tariff must be paid in full at time of Booking 2) Accommodation is Non-Refundable and Non-Transferable 2 Bdm Apartment located in the building in front of Alexandra on the Pacific with Magnificent Uninterrupted Ocean Views. 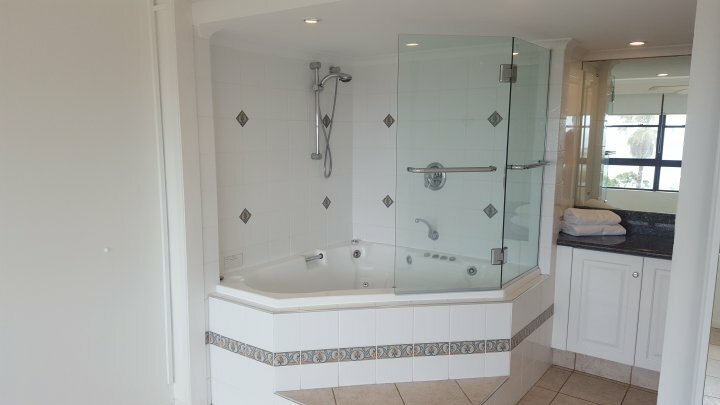 3 Levels, NO LIFT ACCESS, Air Conditioned Fully Self Contained with 2 Bathrooms. Lock up garage. Pool. 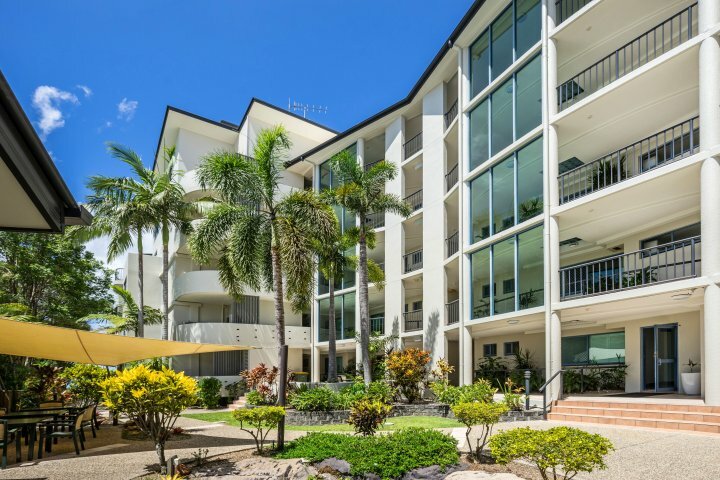 2 Bedroom Air Conditioned Apartment at Mariner on the Pacific with Glorious Direct Ocean Views from not only your private Balcony but also the lounge room and main bedroom. Secure Garage and Full Lift Access. Bedding is Queen Bed, 2 Singles Beds. 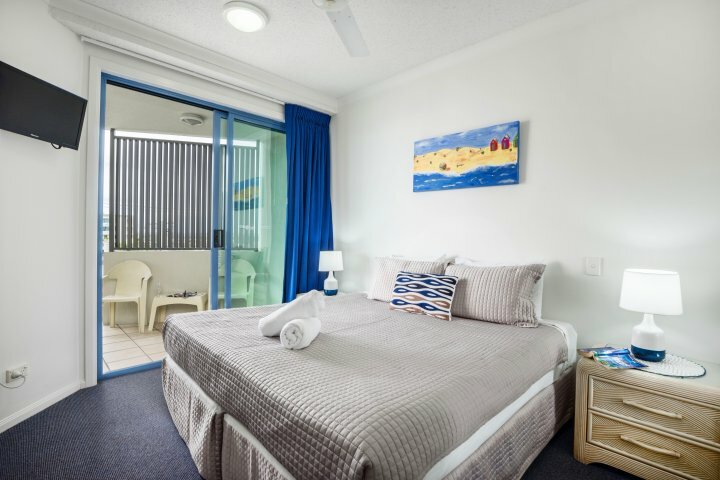 To Receive Discount 1) Tariff must be paid in full at time of Booking 2) Accommodation is Non-Refundable and Non-Transferable 2 Bedroom Air Conditioned Apartment at Mariner on the Pacific with Glorious Direct Ocean Views from not only your private Balcony but also the lounge room and main bedroom. Secure Garage and Full Lift Access. Bedding is Queen Bed, 2 Singles Beds. 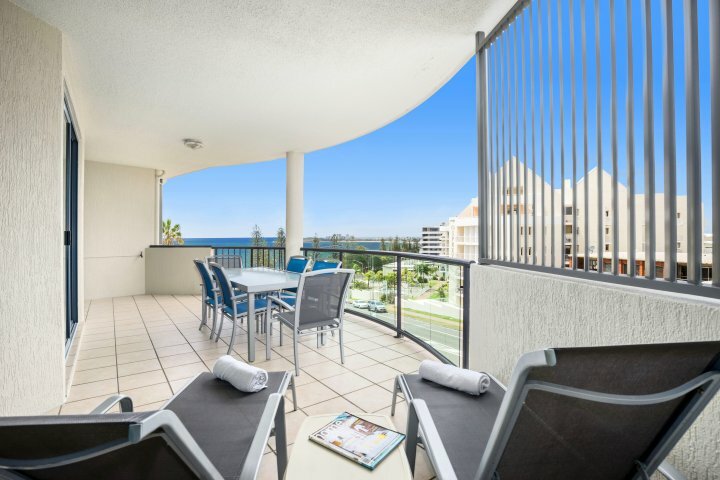 2 Bedroom Air Conditioned Apartment at Mariner on the Pacific with Rooftop Access and Glorious Direct Ocean Views from not only your private Balcony but also the lounge room and main bedroom. Secure Garage and Full Lift Access. 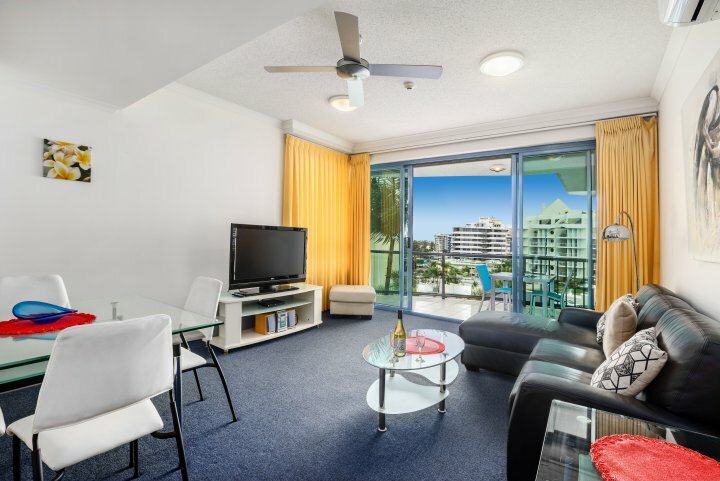 To Receive Discount 1) Tariff must be paid in full at time of Booking 2) Accommodation is Non-Refundable and Non-Transferable 2 Bedroom Air Conditioned Apartment at Mariner on the Pacific with Rooftop Access and Glorious Direct Ocean Views from not only your private Balcony but also the lounge room and main bedroom. Secure Garage and Full Lift Access. 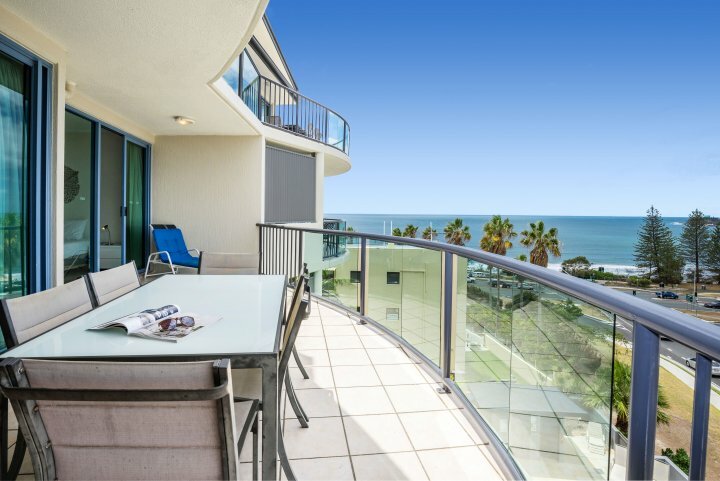 Ocean Views from your Balcony 2 Bdm A/C Fully Self Contained Apartment at Alexandra on the Pacific. True Flat Screen TV with 2nd TV in master bedroom and Cable TV. 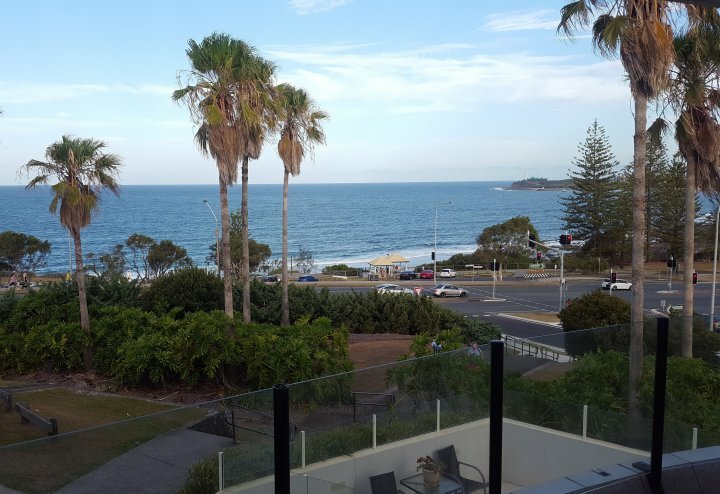 Enjoy a leisurely stroll to the dining in Mooloolaba and it famous surf beach. 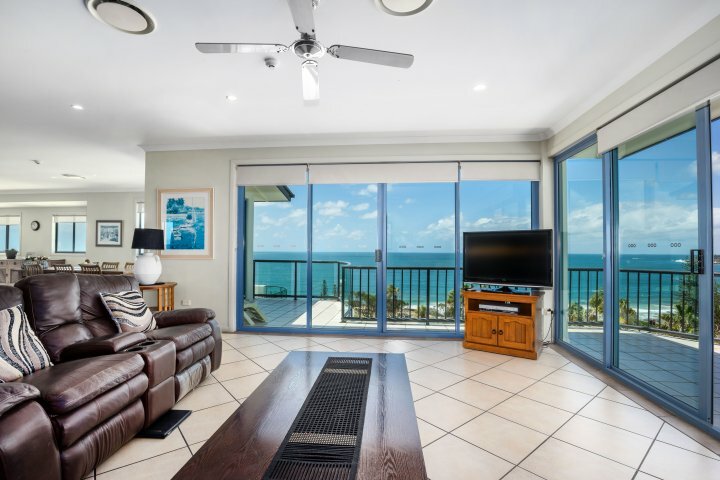 To Receive Discount 1) Tariff must be paid in full at time of Booking 2) Accommodation is Non-Refundable and Non-Transferable Ocean Views from your Balcony 2 Bdm A/C Fully Self Contained Apartment at Alexandra on the Pacific. True Flat Screen TV with 2nd TV in master bedroom and Cable TV. 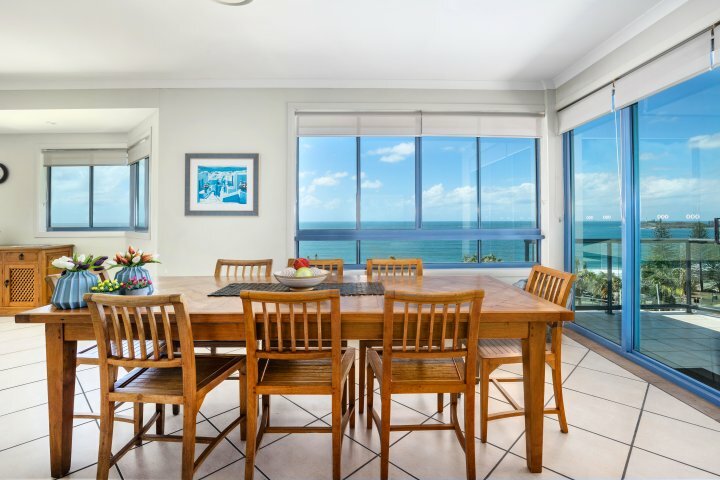 Enjoy a leisurely stroll to the dining in Mooloolaba and it famous surf beach. 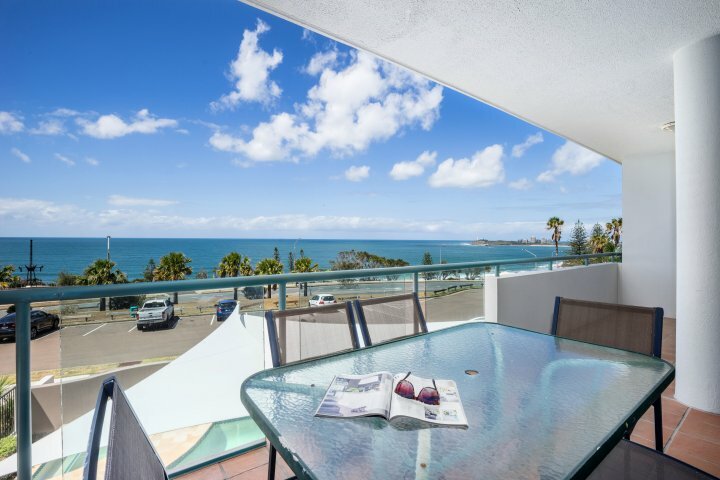 Spacious 3 Bedroom Air Conditioned Apartment at Alexandra on the Pacific with Magnificent Ocean Views from both the apartment and your Private Balcony. 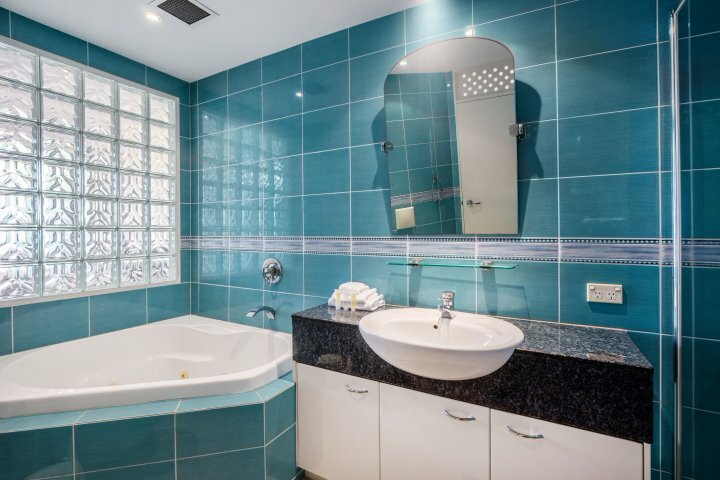 In room Spa and full Lift Access with Secure parking including a Double Garage for 2 cars. 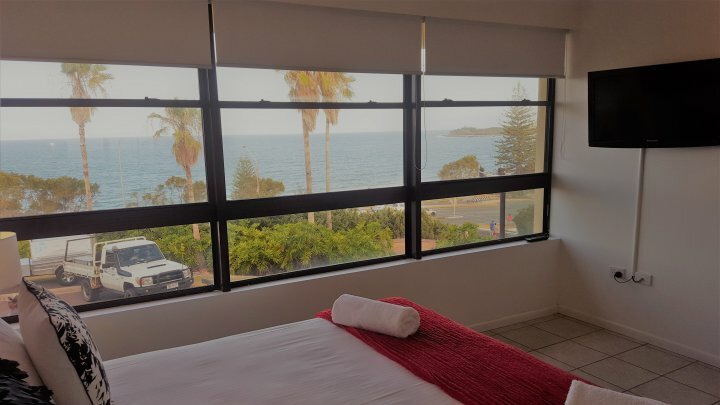 To Receive Discount 1) Tariff must be paid in full at time of Booking 2) Accommodation is Non-Refundable and Non-Transferable Spacious 3 Bedroom Air Conditioned Apartment at Alexandra on the Pacific with Magnificent Ocean Views from both the apartment and your Private Balcony. 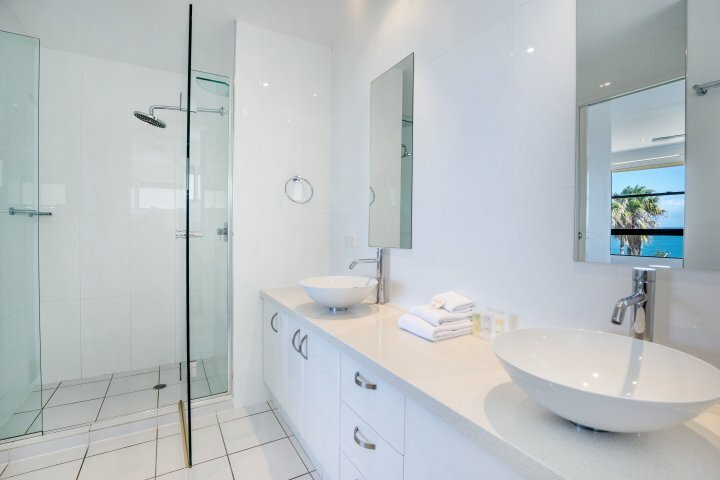 In room Spa and full Lift Access with Secure parking including a Double Garage for 2 cars. 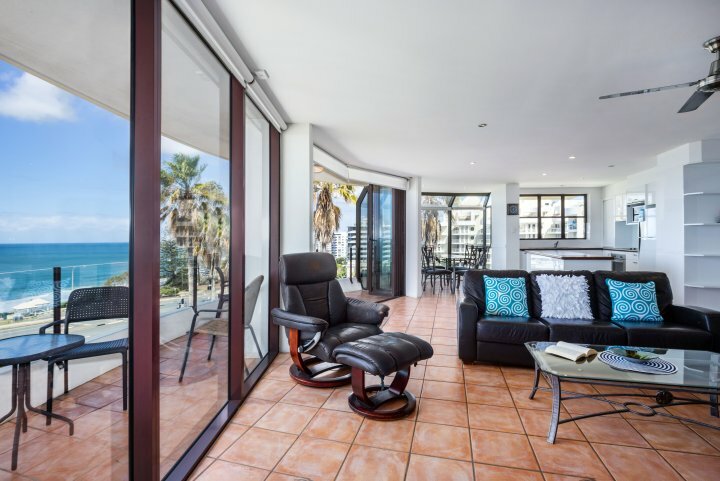 3 Bdm Apartment located in the building in front of Alexandra on the Pacific with Magnificent Uninterrupted Ocean Views. 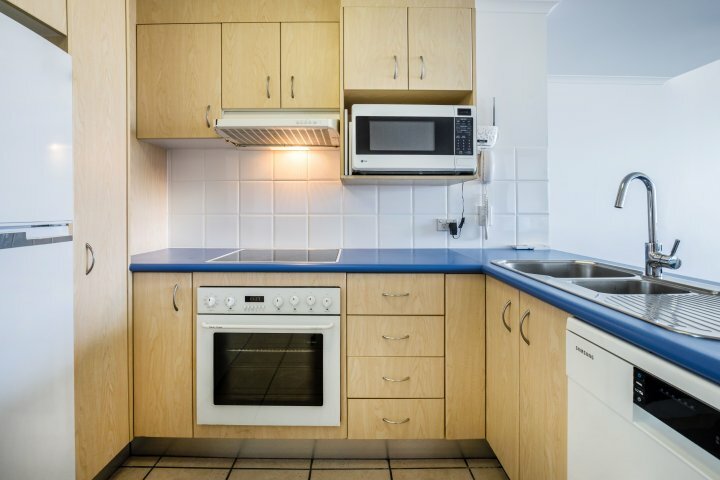 Located on the 2nd of 3 Levels, NO LIFT ACCESS, Air Conditioned Fully Self Contained with 2 Bathrooms. Lock up garage. Pool. 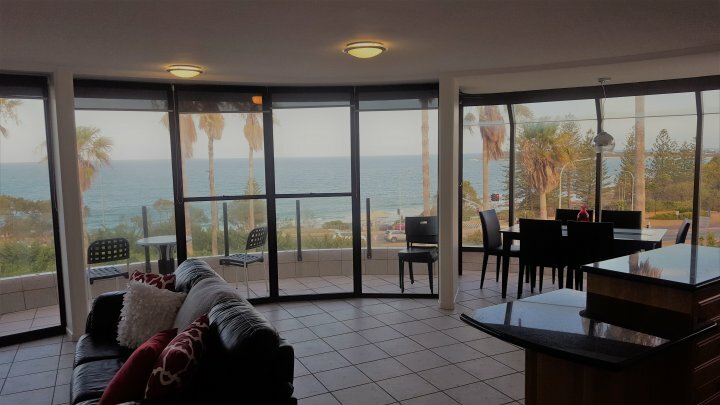 To Receive Discount 1) Tariff must be paid in full at time of Booking 2) Accommodation is Non-Refundable and Non-Transferable 3 Bdm Apartment located in the building in front of Alexandra on the Pacific with Magnificent Uninterrupted Ocean Views. 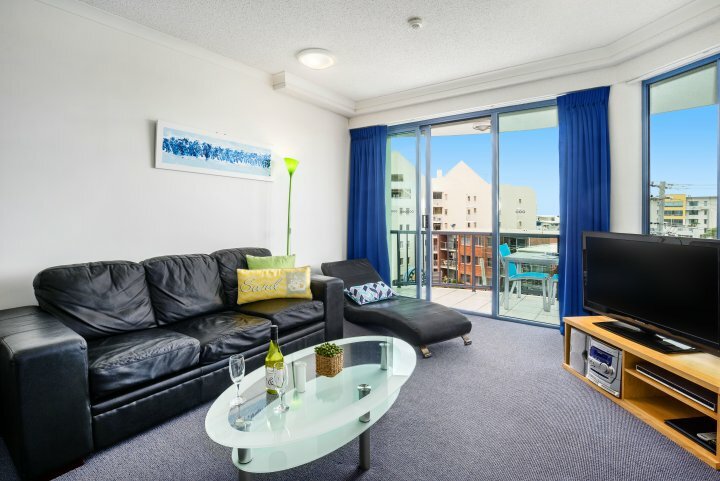 Located on the 2nd of 3 Levels, NO LIFT ACCESS, Air Conditioned Fully Self Contained with 2 Bathrooms. Lock up garage. Pool. 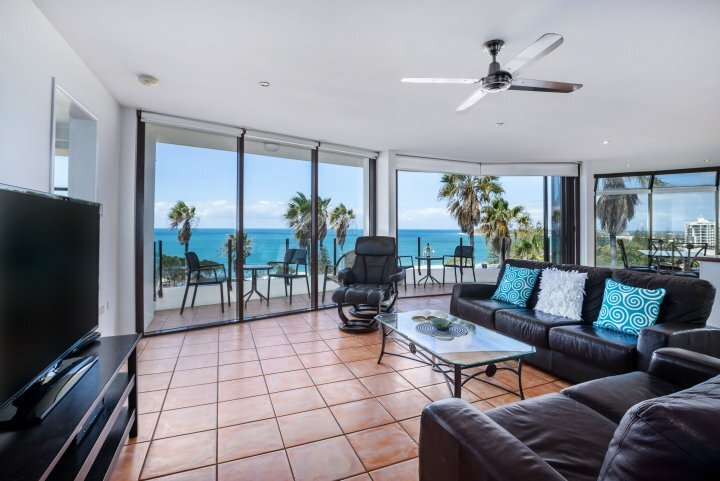 3 Bdm Apartment located in the building in front of Alexandra on the Pacific with Magnificent Uninterrupted Ocean Views. 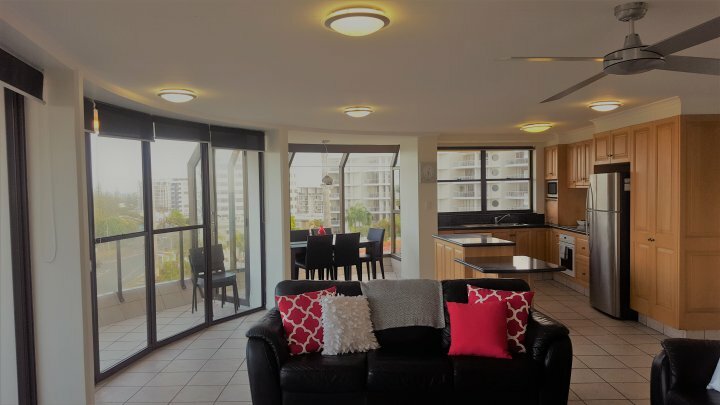 3 Levels, NO LIFT ACCESS, Air Conditioned Fully Self Contained with 2 Bathrooms. Lock up garage. Pool. 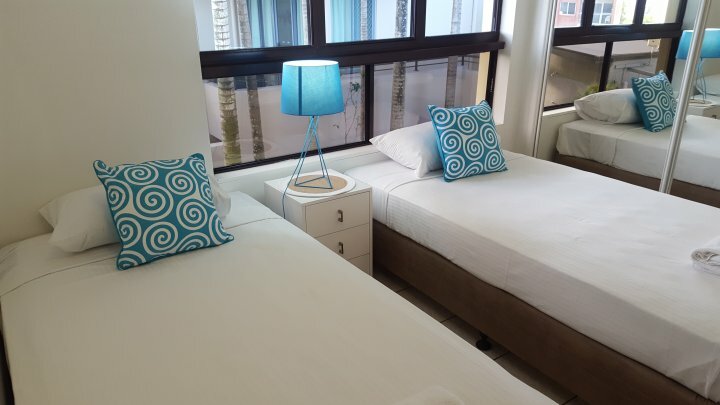 To Receive Discount 1) Tariff must be paid in full at time of Booking 2) Accommodation is Non-Refundable and Non-Transferable 3 Bdm Apartment located in the building in front of Alexandra on the Pacific with Magnificent Uninterrupted Ocean Views. 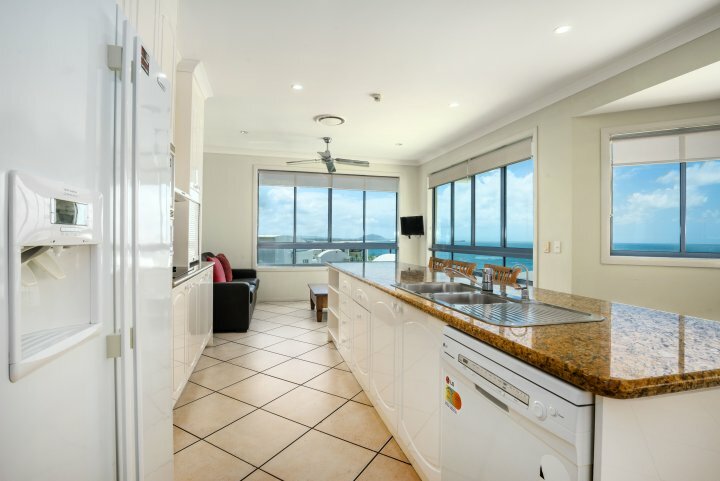 3 Levels, NO LIFT ACCESS, Air Conditioned Fully Self Contained with 2 Bathrooms. Lock up garage. Pool. 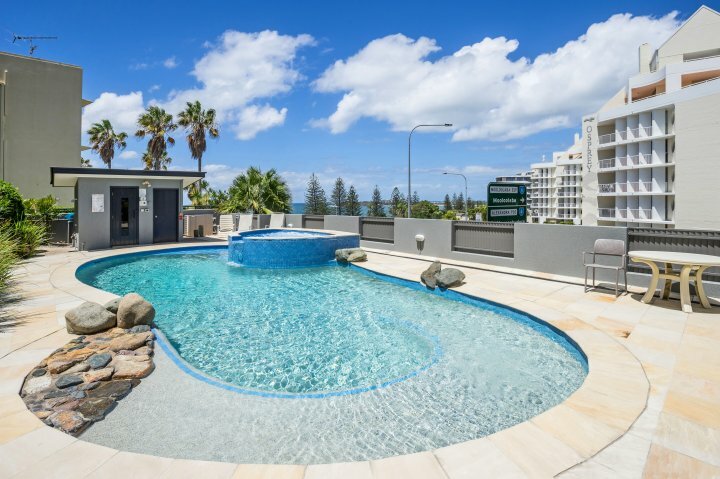 3 Bedroom Air Conditioned Apartment at Mariner on the Pacific with Rooftop Access and Glorious Direct Ocean Views from not only your private Balcony but also the lounge room and main bedroom. Secure Garage and Full Lift Access. 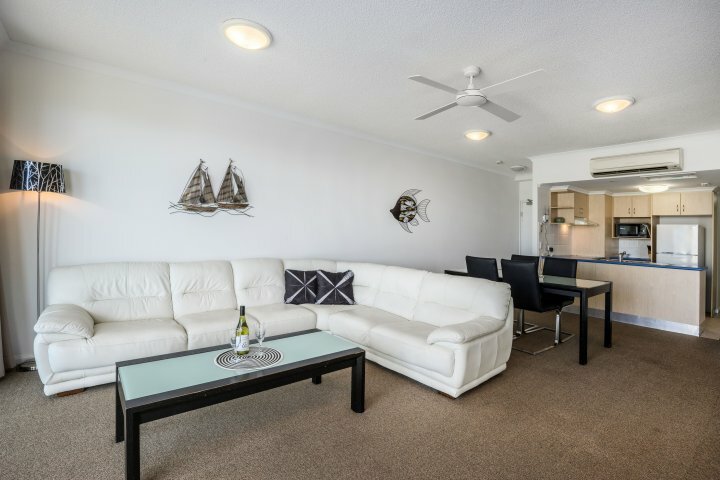 To Receive Discount 1) Tariff must be paid in full at time of Booking 2) Accommodation is Non-Refundable and Non-Transferable 3 Bedroom Air Conditioned Apartment at Mariner on the Pacific with Rooftop Access and Glorious Direct Ocean Views from not only your private Balcony but also the lounge room and main bedroom. Secure Garage and Full Lift Access. 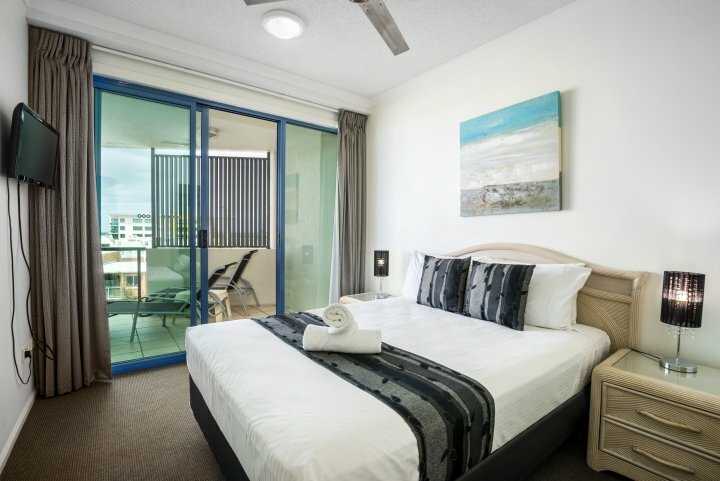 Alexandra on the Pacific is located on the Cnr of Buderim Avenue & the Mooloolaba/Alexandra Headland Esplanade. 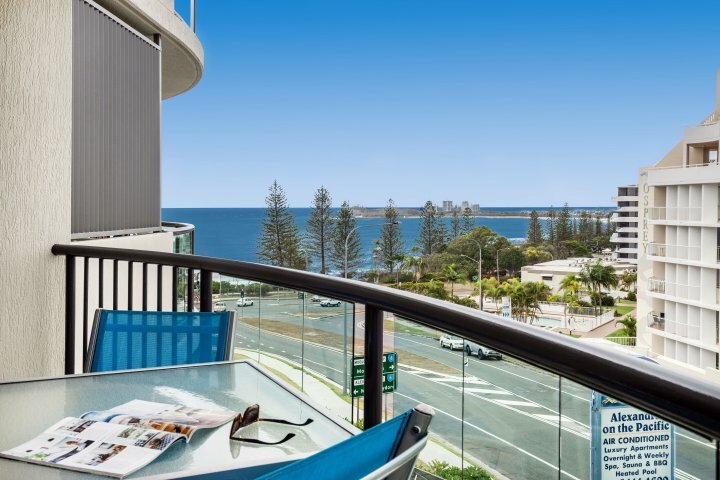 Enjoy the cosmopolitan ambience of Mooloolaba's alfresco dining and cafes. 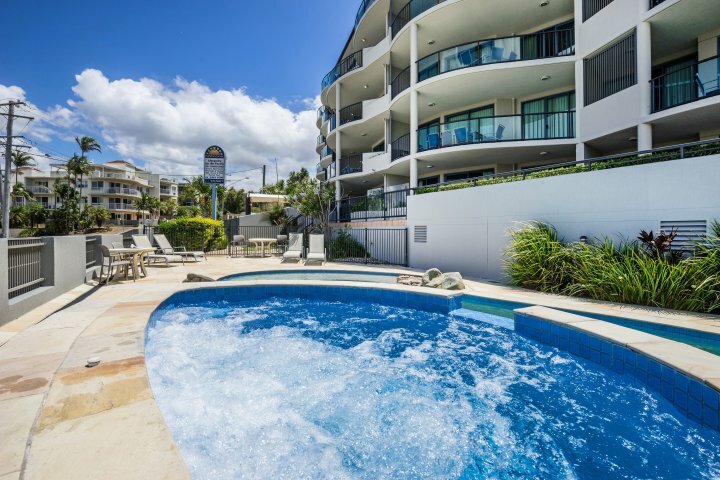 Experience the carnival atmosphere of Mooloolaba Wharf and Marine activities of UnderWater World. 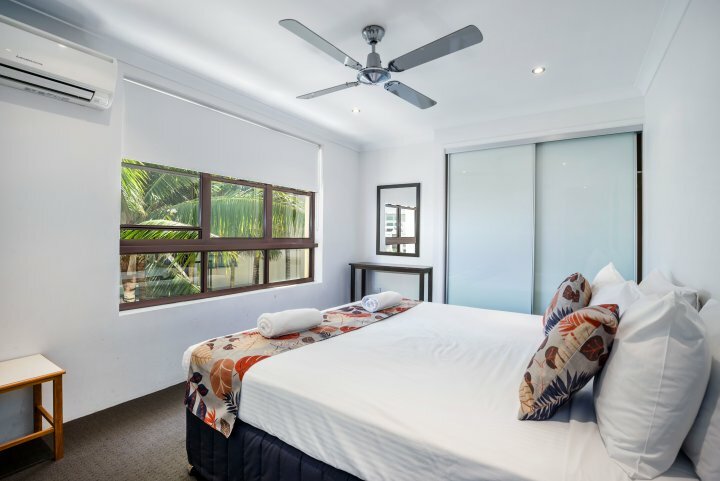 Indulge in the beachfront shopping on the esplanade, or take a trip to the hinterland at Montville and Maleny and wander through the many magnificent craft shops. There is also the tourist route with the Big Go Kart track, Aussie Zoo, Super Bee, Ginger Factory, the Big Pineapple and many more. Finally just take a leisurely stroll on some of the best manicured golf courses and bowling greens, and enjoy the club facilities.